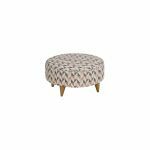 This is a light, fresh and round accent footstool to match the Jensen range. 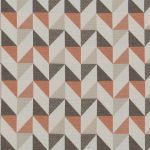 The four legs are the same shape as the legs on the sofas and armchair, and the upholstery matches the scatter cushions. It also matches the accent chair – choose from a light brick shade or zesty lemon. 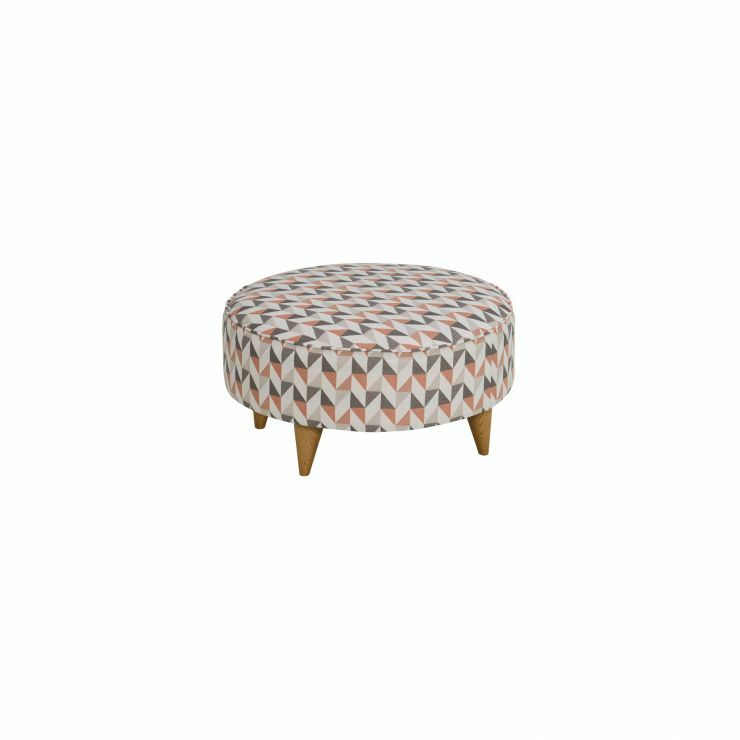 Just right for putting your feet up, or acting as an extra seat. This is the finishing touch to the modern Jensen look, a great way to update your living room.